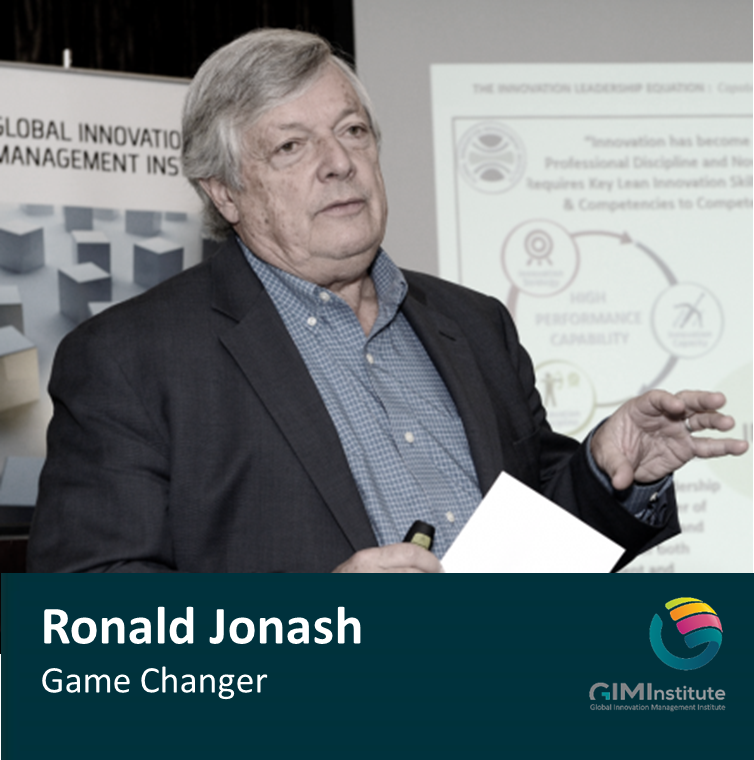 This is the first of three podcasts featuring Ron Jonash, senior partner at the IXL Center and chairman of the board of the Global Innovation Management Institute. We’re excited to have Ron share his insights today on the IXL Innovation Olympics, which he currently leads. The Innovation Olympics is a global 8 week consulting competition that started in 2009. 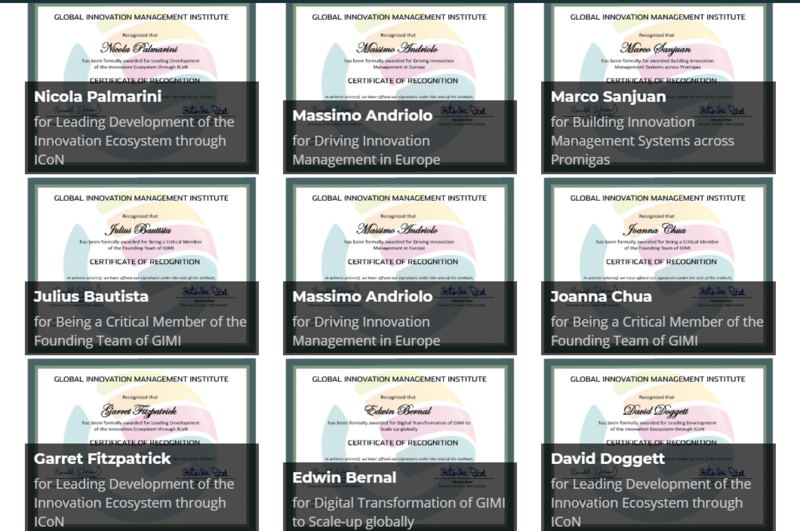 It is co-sponsored by IXL Center and the non-profit Global Innovation Management Institute. In the Innovation Olympics, 5 graduate-student teams tackle a strategic growth challenge that is set by a corporate or non-profit sponsor. There are up to 10 challenges per edition of the Olympics, which are held four times a year. Sponsors get up to 25 new business concepts and 5 mini business plans, along with access to a diverse and highly motivated talent pool. All of this is offered for a small fraction of the cost and time required for a traditional consulting engagement. 3:45 How did the Innovation Olympics begin? 5:15 Clients soon demanded a broader base of competing teams. 5:50 The Olympics soon became a truly international competition and attracted students from a wide array of schools (after it had started as a capstone program at Hult International Business School). 6:00 The program then turned into more like a consulting competition with a novel second phase. The first phase focused on specifying opportunity areas that aligned with clients’ needs; the second phase entailed clients working more closely with students to get closer to actual implementation of ideas. 9:05 Students love this program because it offers them real practical experience. 9:25 Clients love the Olympics because the innovation process gets done much more quickly than what is possible at their own companies. 10:10 Now, the Olympics start out with collaboration and then it turns into a competition (which is similar to most successful business innovation programs that companies employ). 12:10 How is the Innovation Olympics different from other innovation platforms? 14:05 What’s the best kind of student for this competition? 15:50 It’s easier to work across silos and disciplines with these student teams (this represents a significant value to the client). 16:10 Teams have software tools and methods to help them cross silos and disciplines. 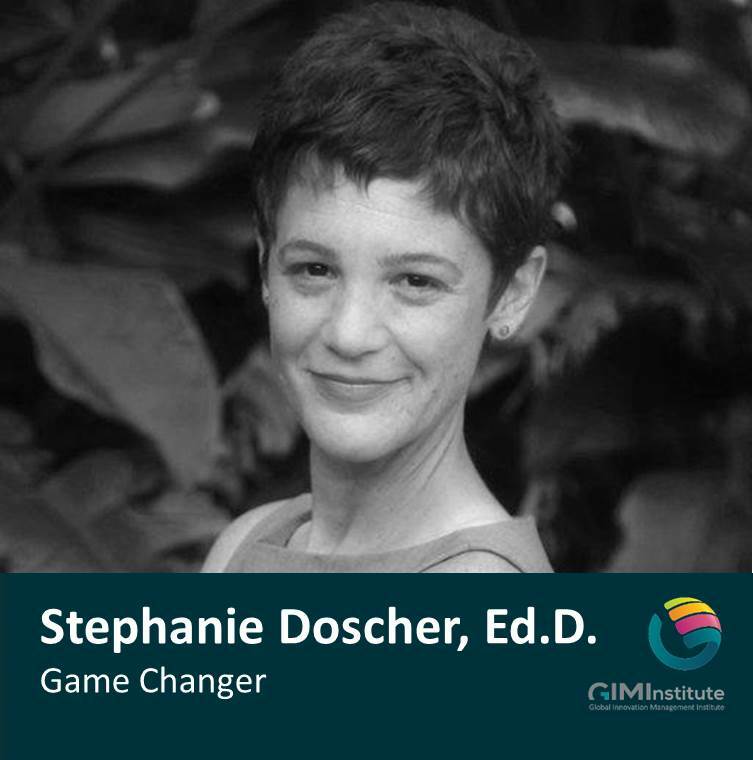 16:50 Democratizing innovation so people can easily and rapidly work together. 17:05 Establishing common approaches and tools overcomes bickering about what approaches to take. 18:10 GIMI standards and tools are crucial in getting results/solutions in only 8 weeks. 19:00 What are the best kind of companies to participate in the Olympics? 21:10 What has been the impact of the Innovation Olympics on participating students and companies? 24:55 Many graduating students say that it’s better than any academic course or program they have ever taken. Ronald Jonash was interviewed by Mark Rennella (mark.rennella@ixl-center.net).